Last week, it was my honor and pleasure to give a presentation at the Game Developers Conference in San Francisco. My talk was entitled “From Total War to Assassin’s Creed: Music for Mobile Games.” The talk focused on the best and most effective methods for composition and implementation of music in portable gaming. The talk was structured for the benefit of video game composers and game audio pros, and as a part of the presentation, I played short excerpts of music that I composed for several of my top mobile and handheld video game projects. Now that GDC is over, I thought I’d provide streaming links to some of the complete music tracks that I featured during my presentation, in case attendees were curious about the complete pieces of music. So, without further ado, here are tracks from my GDC 2016 talk! The Assassin’s Creed Liberation game was released by Ubisoft for the PlayStation Vita, and delivered an immersive experience from the popular Assassin’s Creed franchise. The game was designed specifically for a portable system, and as such, all aspects of the design were adjusted to cater specifically to a portable gaming experience, including the music. 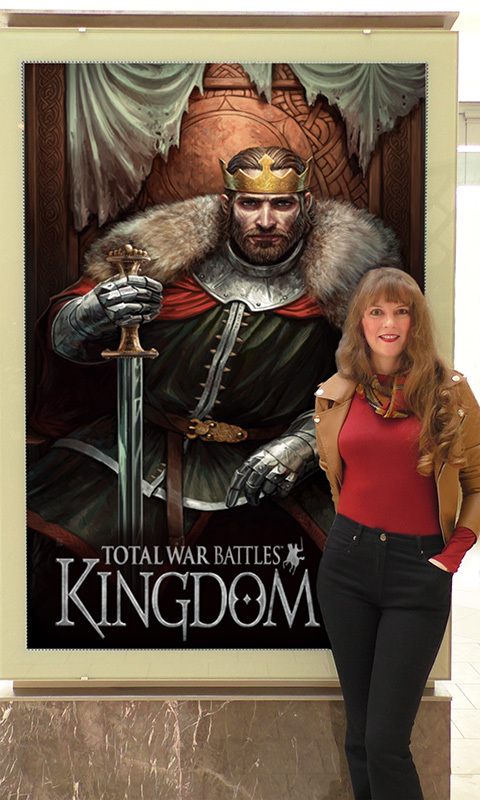 Winifred Phillips won 2 Global Music Award Gold Medals for the music she composed for Total War Battles: Kingdom. I’m happy to announce that one of my latest projects is Total War Battles: Kingdom, developed by Creative Assembly and published by Sega. I was happy to join the music composition team for this fantastic project! Along with my long-time music producer Winnie Waldron, I worked with Creative Assembly’s audio manager Richard Beddow to compose atmospheric medieval-inspired music for this awesome upcoming strategy game. I’m also very happy to share that my music for Total War Battles: Kingdom has already been recognized with two Gold Medals from the Global Music Awards! 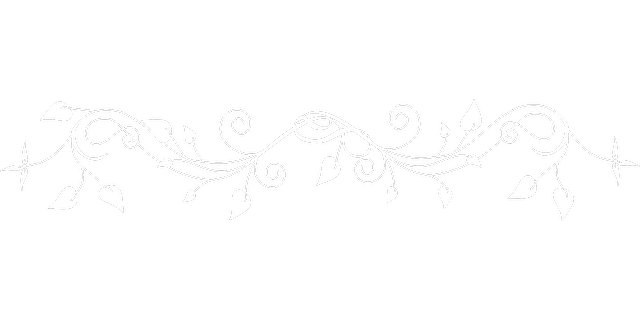 My music producer Winnie Waldron and I received a Gold Medal in the category of Game Music, and I received an additional Gold Medal in the category of Composition/Composer. I won the two Global Music Awards Gold Medals for “Dark Ages” – a track I composed for Total War Battles: Kingdom. I was hired by Creative Assembly to join a team of composers who each worked separately to compose their own tracks for the game. 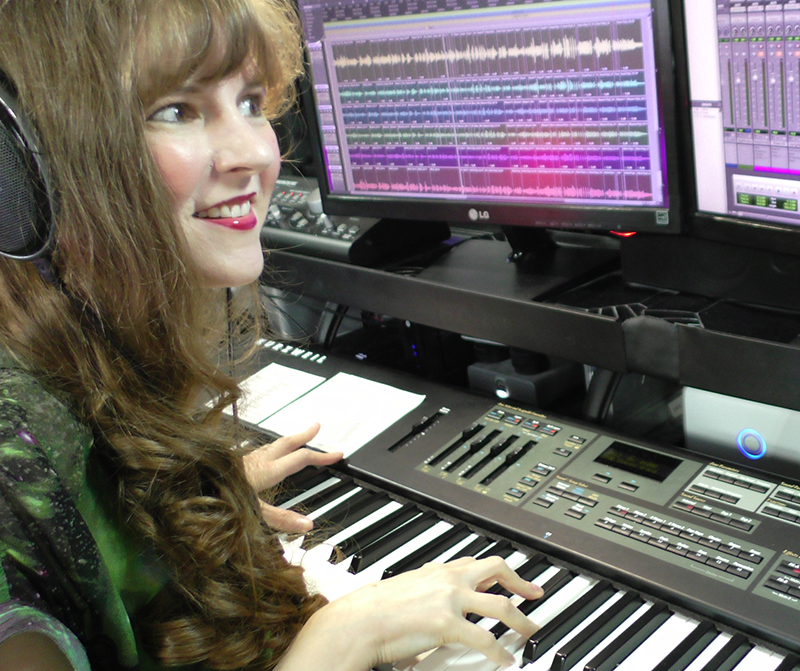 Each composer brought unique strengths to the project, and I was proud to work with my award-winning music producer Winnie Waldron to compose my own tracks for this terrific game! 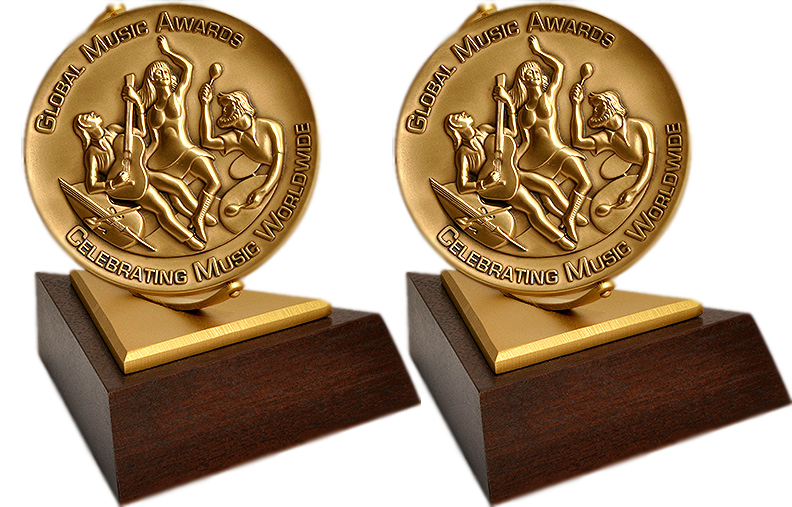 Two Global Music Award Gold Medals recognizing music composed by Winifred Phillips & produced by Winnie Waldron for the game Total War Battles: Kingdom. A drive for historical authenticity and superb gaming quality has helped establish the franchise as one of the most successful games of all time. 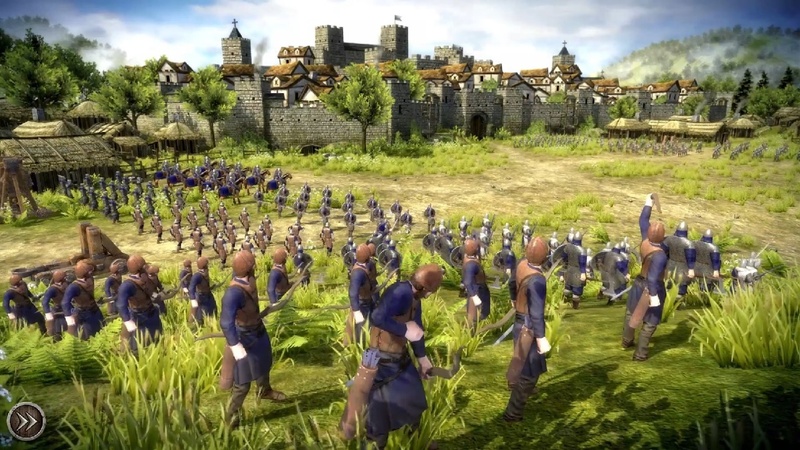 The Total War franchise has won numerous awards, including two BAFTA Awards from the British Academy of Film and Television Arts, and an Ivor Novello Award. The video game franchise was also the basis of two television shows: Decisive Battles on the History Channel, and Time Commanders on the BBC. Alongside the core historical-based games, the Total War series has expanded to include the mobile title, Total War Battles: Kingdom. Founded in 1987, Creative Assembly is one of the UK’s most successful and established game studios. Creator of the multi award-winning Total War strategy series, the studio has received numerous press, industry and consumer accolades, including BAFTAs and the Develop Industry Excellence awards. Home to over 325 highly talented developers and counting, the studio continues to expand to cover a variety of triple-A console, PC and mobile projects.